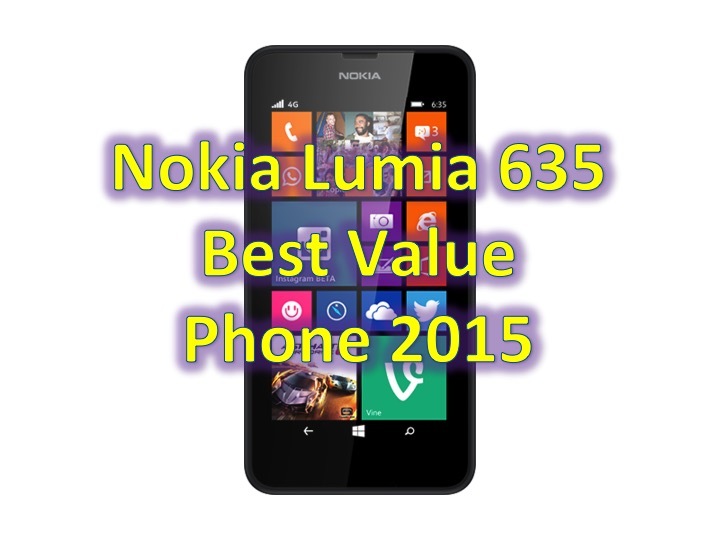 You are at:Home»COLUMN»Nokia Lumia 635 – Winner of Best Value Phone 2015. The Mobile Industry Awards have chosen the best value phone of 2015 – and the winner is – the Nokia Lumia 635! The Nokia Lumia 635 won against stiff competition which included: Motorola Moto G 4G (2nd gen), Sony Xperia M2, Lumia 530, EE Kestral and Acer Liquid E3. The Nokia Lumia 635 is available now, for under $70 (unlocked), isn’t the cheapest of the group, but does sport 4G and Windows Phone 8.1 – upgradable to Windows Phone 10, once released. In the US, you can use the Nokia Lumia 635, with AT&T, T-Mobile, as well as their prepaid variants, Cricket, Straight Talk and so forth. 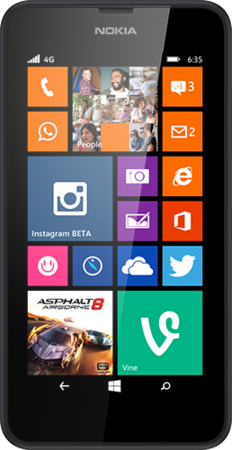 The Nokia Lumia 635 is available at Amazon for under $70, or from the Microsoft Store for $129! Want to see the rest of the winners of the Mobile Industry Awards, click here to head to their official site!